The City of Tallahassee is one of a kind. Located in Florida’s “Big Bend,” Tallahassee is the pulse of the Sunshine State operating at a Fortune 500 page. To learn more about the Tallahassee-Leon County economy, click here. After work, there are various ways to unwind. With more than a hundred restaurants specializing in different cuisines, you won’t have to drive far to find somewhere to dine. After dessert, experience the recreation that the entertainment scene has to offer: live music, dancing, sporting events, and more. Catch a movie at one of our theaters, including the Challenger Center IMAX, or see a concert or show at the Donald L. Tucker Civic Center. Don’t forget to stop by Food Truck Thursday every Thursday at Lake Ella. If it’s the first Friday of the month, take a stroll around Railroad Square and experience live music, shops, and art exhibits. Tallahassee may just be a city on the map to those who don’t live here, but it lives and breathes like a small town for those who do. 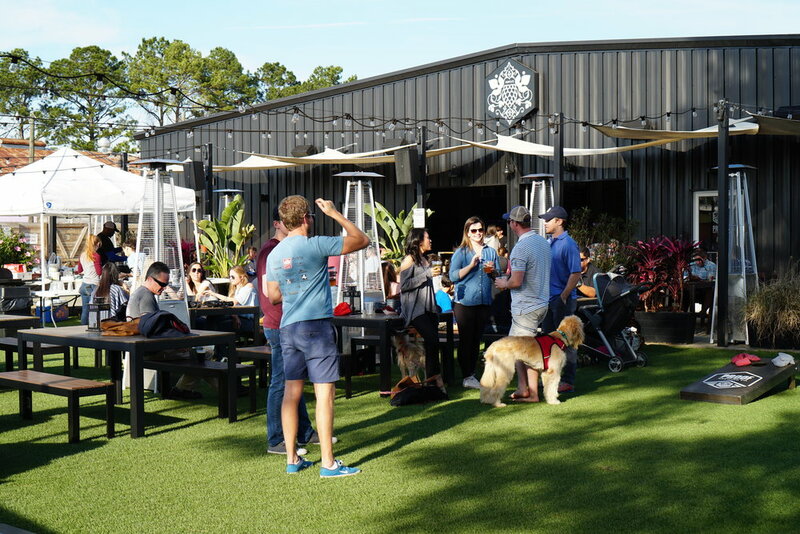 Whether you crave the taste of craft beer or enjoy a night out on the town at a local bar or club, Tallahassee has plenty to offer. Tallahassee is home to some big breweries, including Proof Brewing, Deep Brewing, Ology, Lake Tribe Brewing, and Grasslands to name a few. We also have many spots to go out that include a variety of bars and clubs including College Town, Midtown, the Strip, and more. 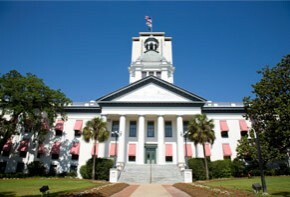 Tallahassee is home to numerous education facilities including Florida State University, Florida A & M University, Tallahassee Community College, and Flagler College. For the avid college football fan, the fall is full of football and tailgating. The universities not only bring sporting events to Tallahassee, but they also bring music and arts. FSU is home to one of the top ten theatre programs in the United States and, with three theatres on campus, there are always plenty of opportunities to see a show. At FAMU, you will find one of the nation’s best music programs with the world renowned FAMU Concert Choir, Gospel Choir, and the Marching “100” Band. Additionally, Tallahassee’s K-12 schools receive constant recognition in response to education excellence. If you’re a history buff, Tallahassee offers a fascinating array of museums and plantations. The Museum of Florida History features Florida’s heritage and culture with exhibits at five different sites throughout Tallahassee, as well as boasting a fully operational zoo and a zip lining obstacle course. Outside of Tallahassee, Pebble Hill Plantation, a pre-Civil War cotton plantation, hosts tours of both the house and grounds. There are many more historical attractions in and around Tallahassee, including the Tallahassee Antique Car Museum. For outdoor enthusiasts, there is plenty to do. Take some time out to play at Cascades Park. Or, pick up a game of disc-golf at Tom Brown Park; then, take an evening walk around the fountain at Lake Ella. In addition, try visiting Wakulla Springs, one of the world’s largest and deepest freshwater springs, and Tallahassee’s own Maclay Gardens, where you can picnic, canoe, or just enjoy their award winning gardens. If you don’t mind a little travel, the Gulf of Mexico is only an hour away. At THF, we not only work and play; we are part of our city and community. From charitable events to sporting leagues, our people are giving back and are engaged in the community. There are several charities we participate in as a firm, such as: the United Way of the Big Bend, the American Heart Association, the American Cancer Society, and many more. We are also members of the Greater Tallahassee Chamber of Commerce, Leadership Tallahassee, the Economic Development Council, and the Arts Alliance.